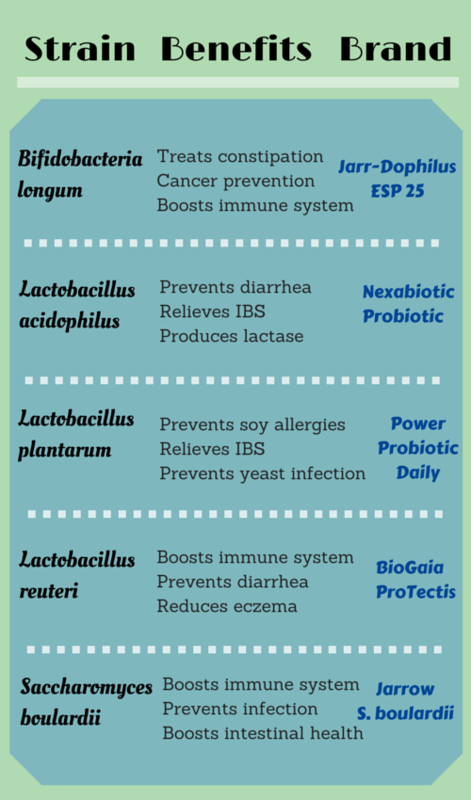 Your Gut contains over 100 Trillion Indigenous Microbes, which directly impact your Mood, Memory, and Cognition. 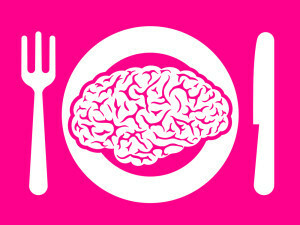 So, what is a microbe and how does it affect my thoughts and behaviors? Microbes are microorganisms such as bacteria, fungi, protozoa, viruses, and so on. When it comes to your gut, the type of microbe usually being referred to is bacteria, but microbes in the gut may come in any form. 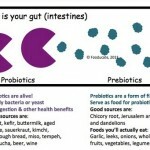 Probiotic bacteria are microbes found in your gut that are beneficial to your health for a ridiculous amount of reasons. 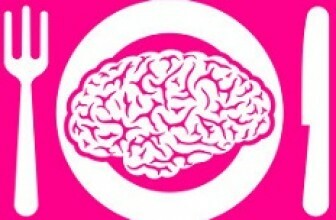 From Frontiers in Integrative Neuroscience! All of the microbes in your gut make up your gut microbiome, which may be easier to understand if you consider it as another fully functioning organ that plays a super important role in your health. Considering that there are more microbes in your body than there are cells (including skin cells, tissue cells, cells in organs, and every other cell), it stands to reason that your microbiome plays no small part in how your body functions – especially how your brain functions. As scientists have begun realizing that there is a vital connection between the brain and the gut, often referred to as the gut-brain axis, the fields of neuroscience and microbiology are pooling their efforts in an attempt to discover the endless possibilities of the trillions of microbes in the gut. 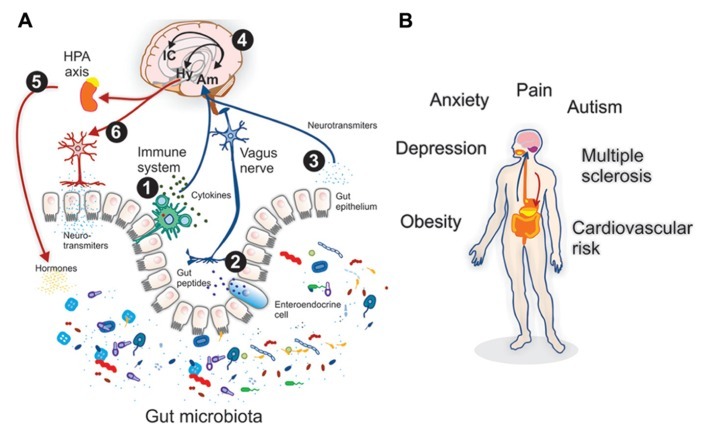 These efforts show that the microbiome effects behavior via the gut-brain axis, and this also influences your ability to learn and remember new information. You have 86 billion neurons that interact with the 100 trillion microbes in your gut. 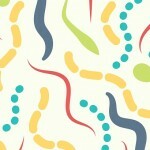 Not only does your gut have all those microbes, but it also has millions of neurons – about 100 million of them! You should think of neurons as little messengers that go between the brain and the rest of the body, telling everything what to do and when to do it. 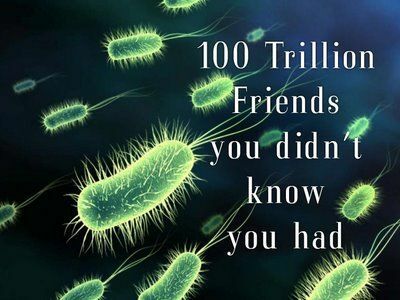 With 100 million neurons in your gut alone, those microbes are able to send tons of messages to your brain and back!